Silentnight Anti Allergy 10.5 Duvet Set is rated 5.0 out of 5 by 2. Single bundle includes 1 x pillow, Double and King size includes 2 x pillows. 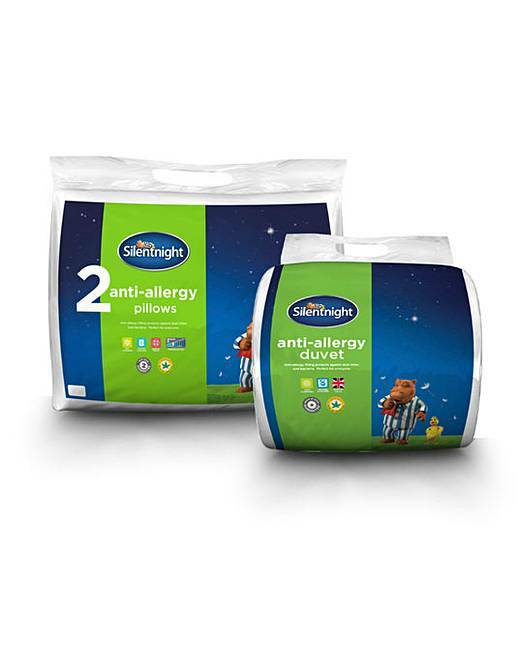 To get a good night’s sleep every night, this Silentnight Anti-Allergy Duvet and Pillow Bundle is all you will need. 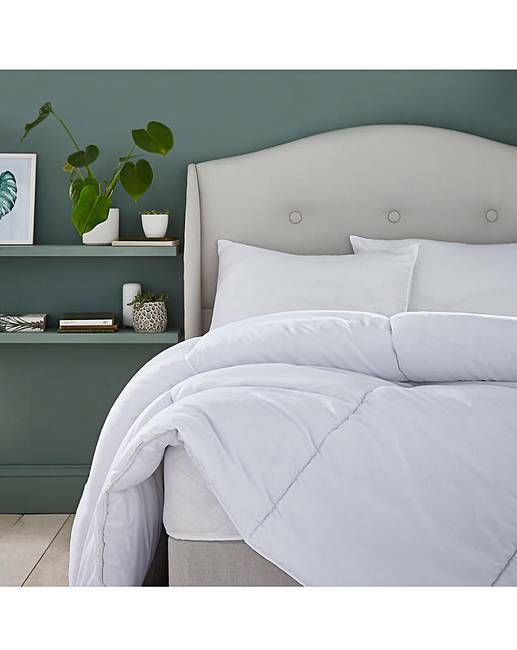 The anti-allergy duvet and pillows are filled with a specially treated anti-allergy hollowfibre that helps to protect against bacteria build-ups and dust mites. This bundle will be suitable for the whole family for a healthier and comfier sleep. Cover: Microfibre. Filling: Anti-Allergy Hollowfibre. Rated 5 out of 5 by Mel from Excellent quality & comfort! Bought this a month ago & it’s still fluffy & warm. It’s the best set I’ve purchased for my child who has skin allergies. Fantastic value. Pillows are plump & so soft too. Can’t get her out of her bed now !! Perfect set. Rated 5 out of 5 by kim1970 from Great buy So happy with this purchase.Very light,warm and comfortable.